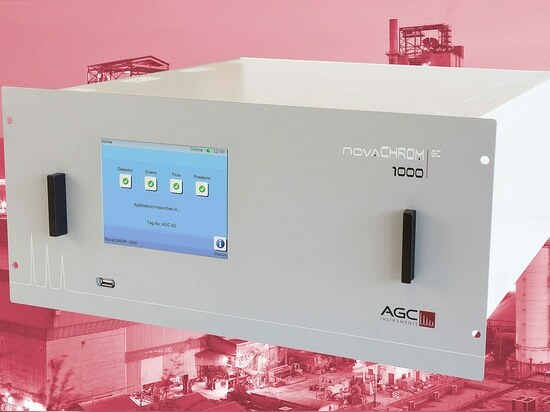 Introducing the latest Gas Chromatograph from AGC Instruments: the AGC NovaCHROM 1000. 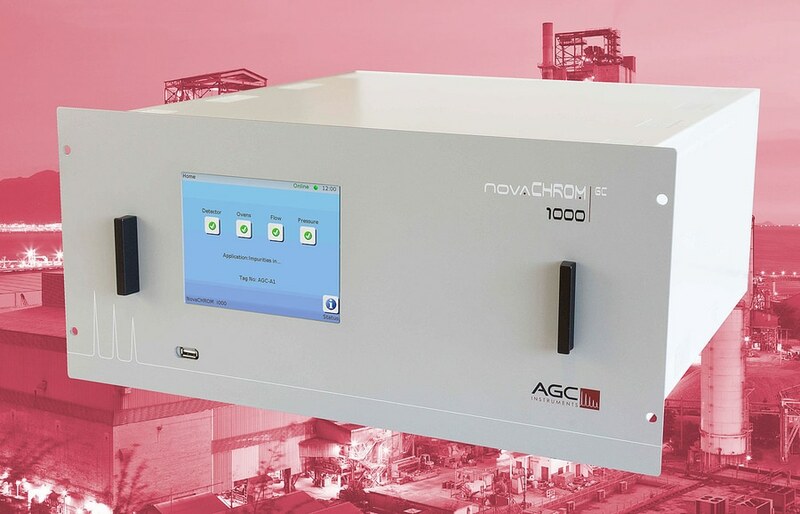 This GC, using the Discharge Ionisation Detector (DID), is used to measure trace impurities within a sampled gas across a wide range of applications from ppm down to ultra low ppb levels with ease. The NovaCHROM platform provides straightforward user ability with effortless functionality which is easily accessible with minimal training required. 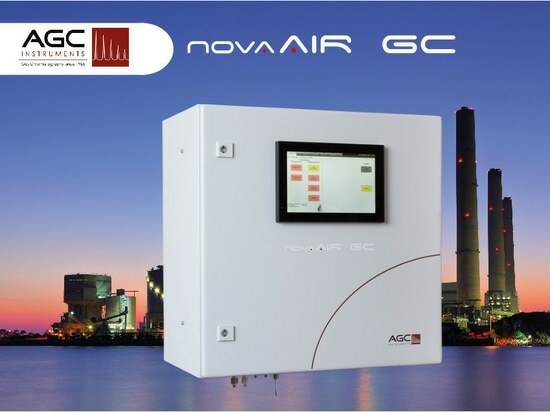 This new GC contains the latest technology based around the unrivalled Discharge Ionisation Detector (DID) from AGC Instruments. The state of the art technology is a result of 50 years of experience which makes AGC Instruments a leading manufacturer in the industry. Therefore, it is both reliable and cost effective for the analysis of trace impurities. 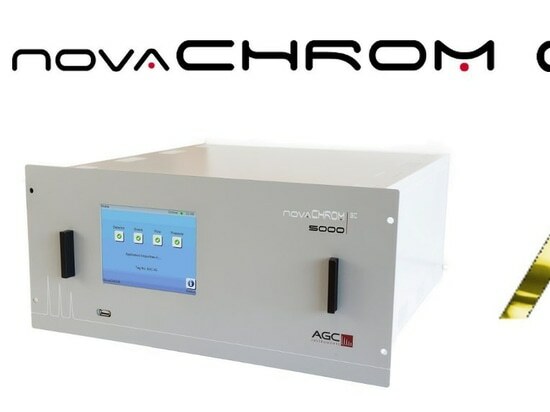 The NovaCHROM 1000 is used in a wide range of industries and applications such as Air Separation Units where ppb impurities in O2 and Ne can be analysed. 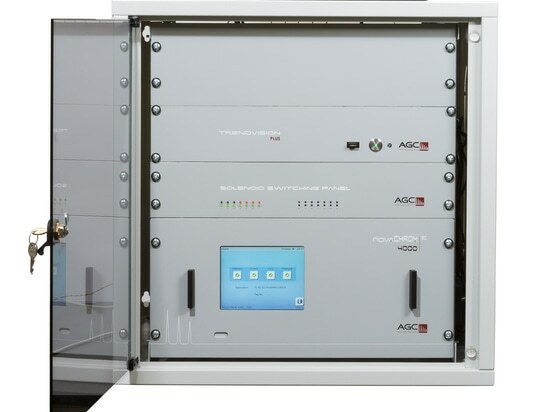 It can also be used for measuring ppm/ppb impurities in a wide range of gases such as H2 / He / N2 / Ar in the N5, N6 and N7 Grade Gas production process. 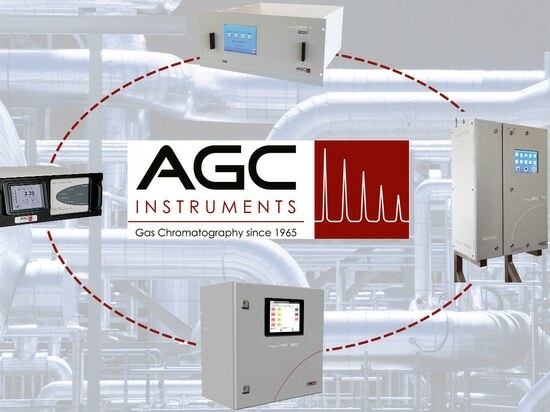 The GC design is totally application dependent comprising of a unique number of gas sampling and column switching valves typically linked to two or more column oven modules. If required, specialised gas matrix scrubbers are fitted into the chromatography path such as the AGC Hydrogen Removal Module or De-Ox Trap. Moreover, the packed columns with their independent column ovens and individual temperature controllers also maintain exceptional stability, accuracy and repeatability. The AGC Engineering Team will custom design an analytical solution to meet your application. All systems are designed with volume optimised pipe work using only VCR compression stainless steel fittings and the flow paths are contamination free. This is coupled with the world famous precision made Vici Valco® Rotary Valves which are located in Helium purged enclosures to eliminate possible system contamination and enables the highest detector sensitivity. Therefore, this robust system ensures an excellent stability, sensitivity and a long working life.